I love personalizing my smartphone & tablet android phone, changing the looks by tweaking every detail or by pulling whats given to me by default, like changing the icon and wallpapers. And just recently, I was hooked with this two launchers which I find it more flexible and it has a customization to use platform that make it more easy. 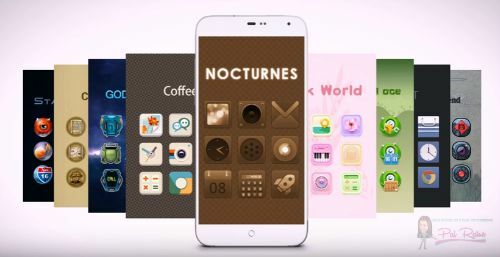 Your HOME SCREENS will never look the same with these Mobile Applications. I used 3 Android Smartphone mobiles and 1 Android Tablet. My two mobiles, STARMOBILE and SAMSUNG S3 use this App. But in my example here, I used the screenshot I took from my STARMOBILE phone which I purchased via GROUP PLAN from SUNCELLULAR. Smaller and yet bigger, just a single swipe from the corner your desired app will appear. Just click GO. One-click with the HOLA BOOST, help keeps clean, fast and clear your mobile phone. Has a WEATHER SERVICE CENTER that forecast your weather location anytime. Here you can put and add other location, and set it to your desired temperature unit. It has a QUICK SEARCH MODE button, just double clicking the phone you will see your other files and tools that is arrange alphabetically, to make your search more faster. And by long clicking the phone, you will get more customizing options to enjoy with. 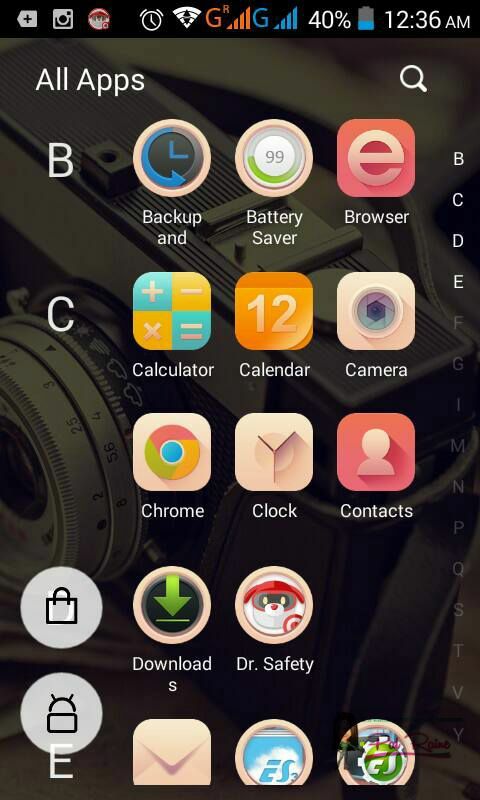 But in my case, I am more comfortable using the PERSONALIZE icon in choosing THEMES, WALLPAPER, LOCKER and FONTS. Love decorating my mobile with this cute themes from HOLA, very clean and lovely to look at. 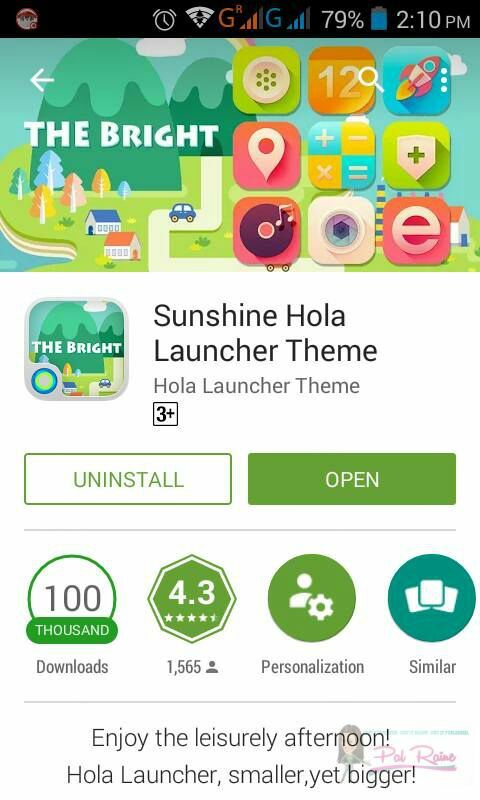 Right now, I am using "THE BRIGHT" Sunshine HOLA Launcher Theme, a FREE downloaded app at Google Play. 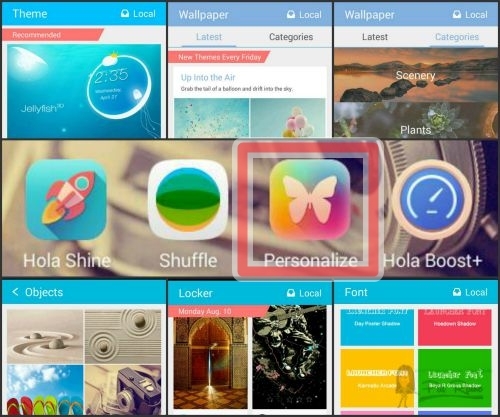 This is not a stand alone app, you must have Hola Launcher to use! 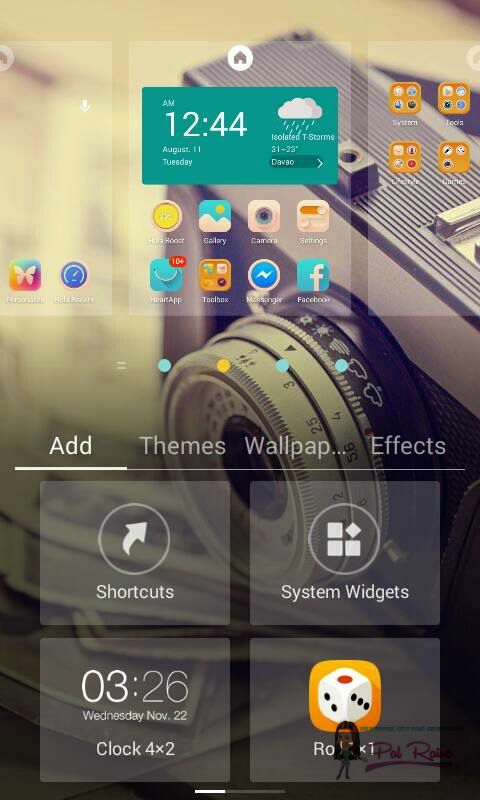 Download HOLA LAUNCHER. Then install it. 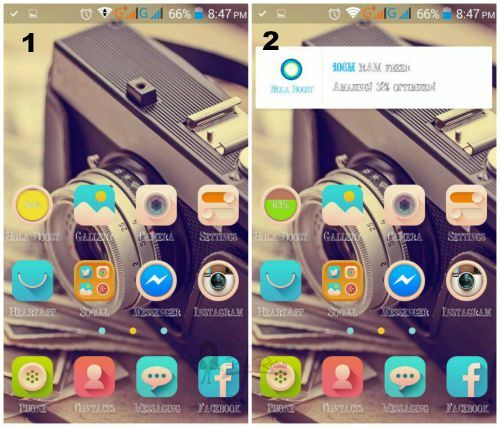 Then at the Personalize Setting of the launcher choose your desired theme. Install the THEME. 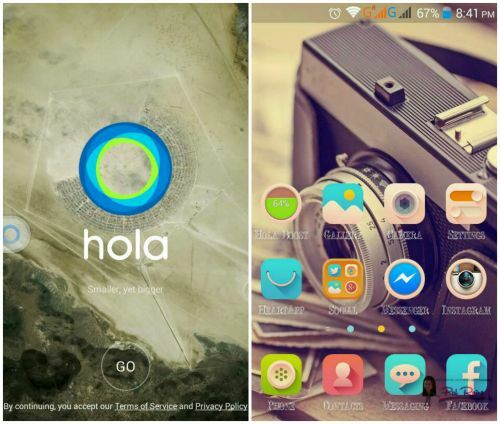 Run Hola Launcher, Skin > Theme> choose this theme and Apply the theme. 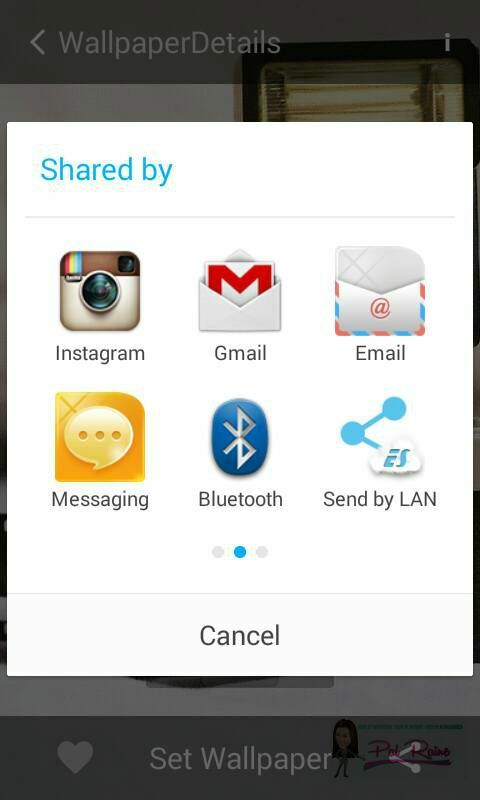 By the way, Hola Launcher Wallpaper can be share via INSTAGRAM, FACEBOOK, DIRECT TWEET MESSENGER, TWITTER POST, or any other social media networking sites. See my post at my @palraine INSTAGRAM Account. Hola Launcher is very small because it has only a 2MB large. That is why it is quick to download and easy to install. Design to have a quick memory usage, it will not lag your mobile that is why your phone stays fast and responsive. 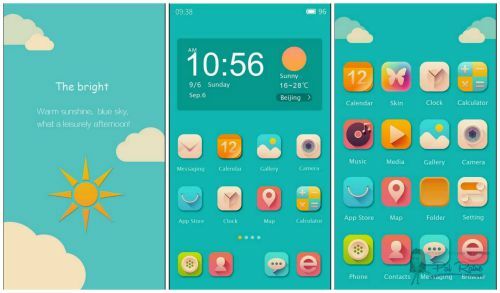 Having that simple and clean themes it also have a customize beautiful wallpapers and fonts that you will surely like! So impressive, that even with its small memory capacity--- HOLA settings and feature menus it manage to stay flashy with all the functionality the launcher provides. 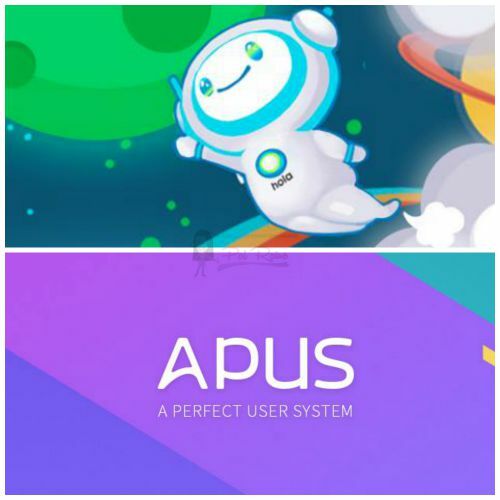 Smallest, Fastest and Simplest mobile launcher that help keep to boost your device's speed using APUS BOOST and save your battery life with POWER+. Here is my sample screenshot from my NYX mobile phone. So boring isn't it? 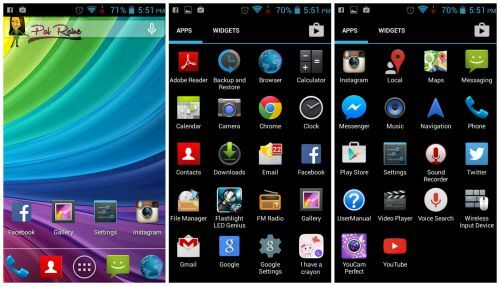 So what I do, is to look for another android launcher that will help me distinguished from my 4 Android gadgets. 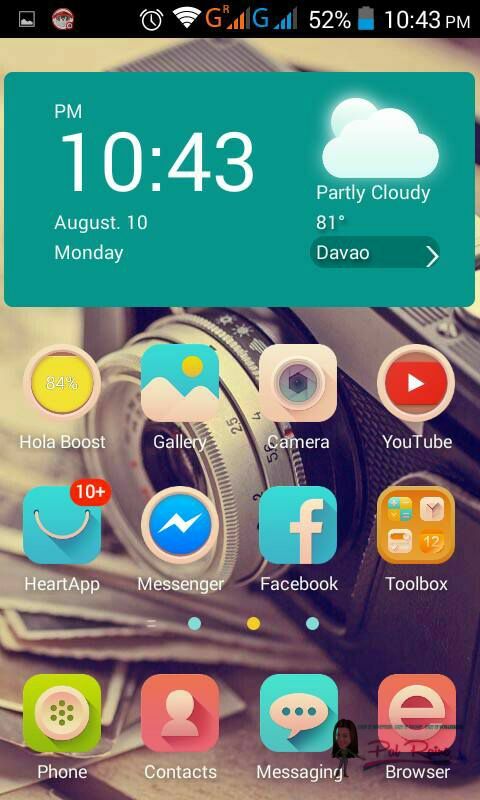 Since I'm using HOLA with my StarMobile and Samsung S3, I choose to install APUS Launcher for my NYX and FABTAB Quadro 7. 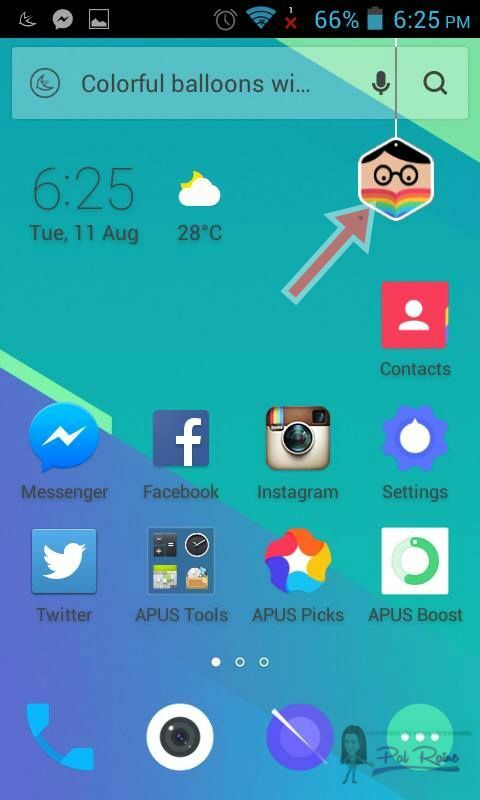 With APUS Launcher I can make SMART FOLDER to organize my apps, it's the same with Hola. 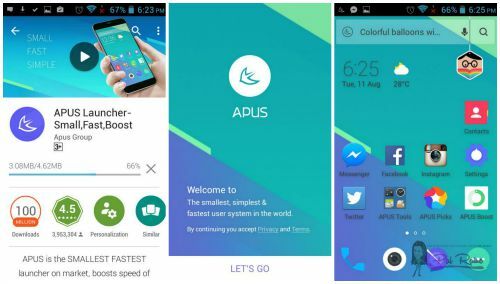 The APUS BOOST help clean your device's RAM in one tap, this will make the transferring of your use app much better and more faster. 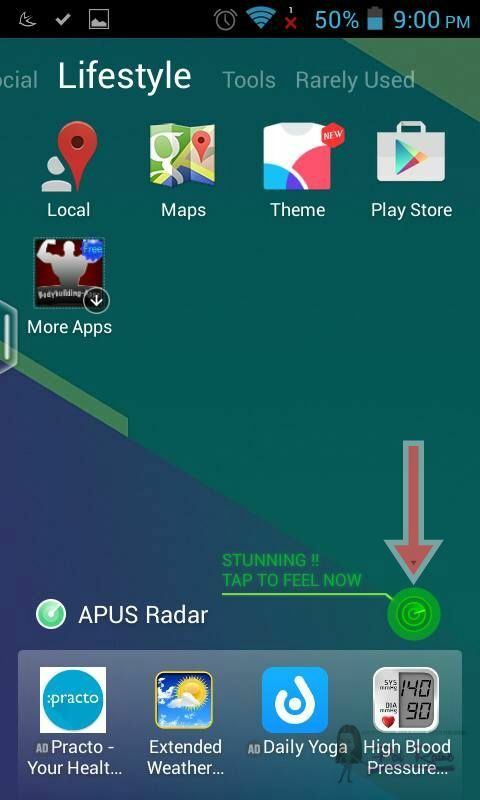 Just click the Apus Boost Icon and it makes your phone soar in the sky, I'm talking about the speed and synergistic functioning. 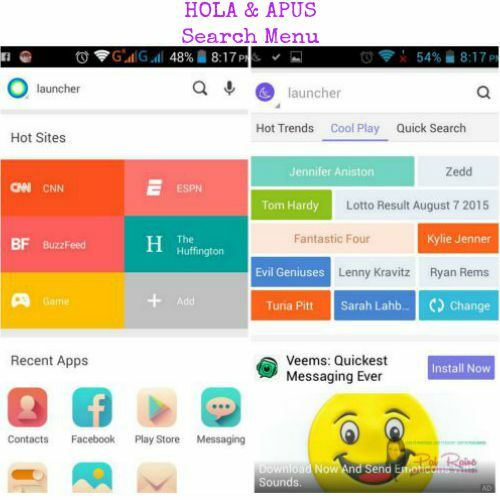 Though APUS and HOLA has the same MENU and style the only difference between the two is the SEARCH MENU location. APUS Launcher SEARCH menu is on the HOME SCREEN, which is more easier to search for a word or a topic without using a regular browser. 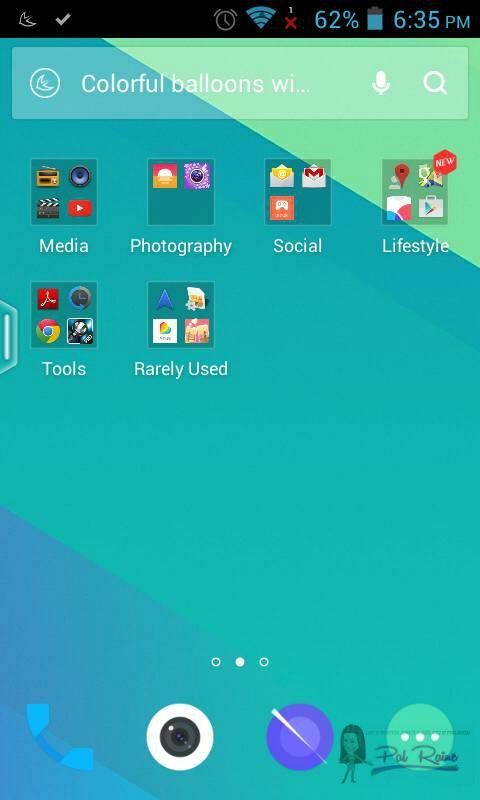 While HOLA Launcher SEARCH menu is located on the other side of the Home Screen, you need to swipe it going right. It has a RADAR App to discover trending apps nearby at real-time. I'm sure some of you will ask this question, WHY THERE IS A HANGING icon in the menu? We called it the WIND CHIMES. The Wind Chimes swing to remind you about upcoming calendar events, activities, and hot news. 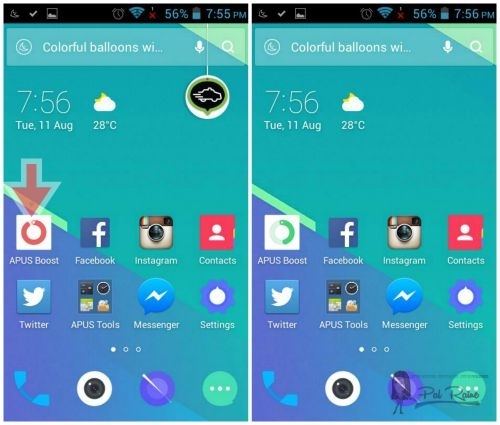 To change the theme, same as with the Hola Launcher, APUS has its own THEME to choose from. Just click the THEME Icon. 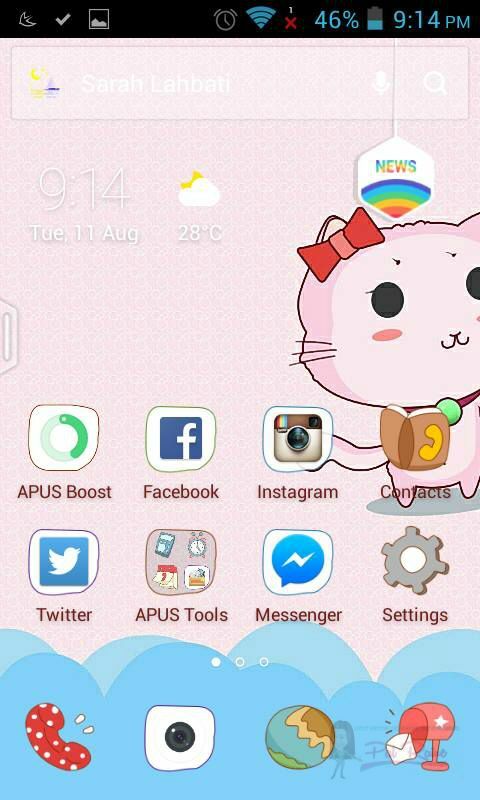 I pick the I HAVE A CRAYON APUS THEME, because it is pink, cute and has a simple look. Feels like you are in a fairy tale world. Actually, I choose this because it is a child-friendly theme, and sometimes my kids are using this NYX mobile, better to have a safe icon. As you click the INSTALL NOW button you are redirecting to GOOGLE PLAY STORE. Wherein you are ask to INSTALL and ACCEPT the theme and ready to OPEN it. After opening you are redirected again to the main screen and advice to click APPLY. Something is missing here, the TIME, DATE and the WEATHER FORECAST is not clear using the wallpaper of I HAVE A CRAYON THEME. Need to change the wallpaper. For the WALLPAPER, set a new breathtaking HD wallpaper in your phone. Visit your APUS Tools folder. Click the WALLPAPER icon. And choose your desired photo from FEATURED or LINKED Wallpaper. I choose the HEART with a pebbles. You can also share it via FACEBOOK, INSTAGRAM & TWEET only. See my post here at my @jelopal INSTAGRAM Account. 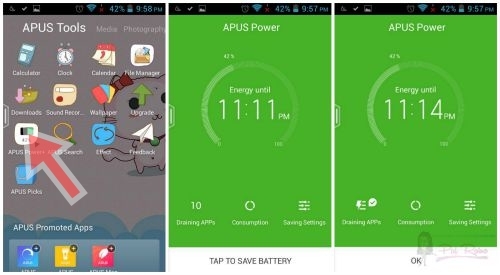 APUS POWER+ , this will extend the use of your battery life and at the same time it monitors your battery usage. 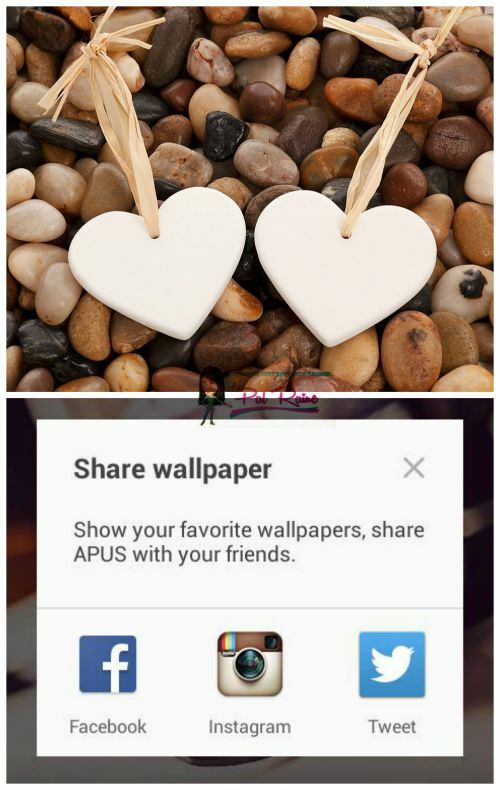 APUS Launcher is lightweight in sized and customization, it only have an install size of 3MB. Though compare to HOLA Launches that has 2MB, but still manages to deliver a fast and useful experience. It has under 3MB install size memory use. Can sort and manage apps. It has a good optimization system. What I don't like about APUS, is that this app is compatible with some of my devices. It can only downloaded to my NYX and FABTAB Quadro 7. It has a very limited customization options. You can't remove/transfer folders or app icons. CONCLUSION: Given the two launchers I use and review, both are the BEST ANDROID LAUNCHER for the year 2015. For me, as long as it gives me comfort in using my phone, and it is safe to use there is no problem. It is like giving a face-lift to my old boring phone, a change of pace from the so called out of the box software experience. All you need to do is to TWEAK your device and put a behavior that suits your personality for your daily usage. Are you using a mobile launcher now? If NO, why not give it a try and use my suggestions here, and give me your insights. I am not a techie person. I haven't tried downloading any android launcher on my phone . Well, I gotta try this one with the help of my son. Cool launcher apps, I'm planning on getting an Android phone this year. Will definitely consider installing one of these two the minute I do. Thanks! Hola and opus looks to give an easier time done the trail several years ago. Oh wow so many choices to personalize our gadgets these days. This is actually an option that consumers cannot have enough of so good to know of this. I have never heard about these apps but they look like really great apps. I will keep these two in mind. I'm a fan of minimalistic design and simplicity. It's great that we have such apps available to refine the display we like to see first in our phones. This free app is worth a try. Buy android installs Thank you ever so for you post. Keep writing.